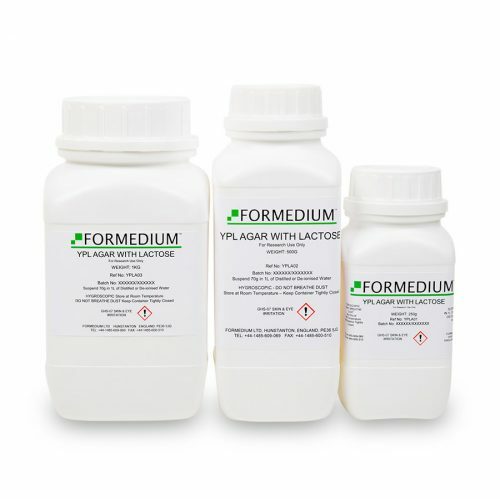 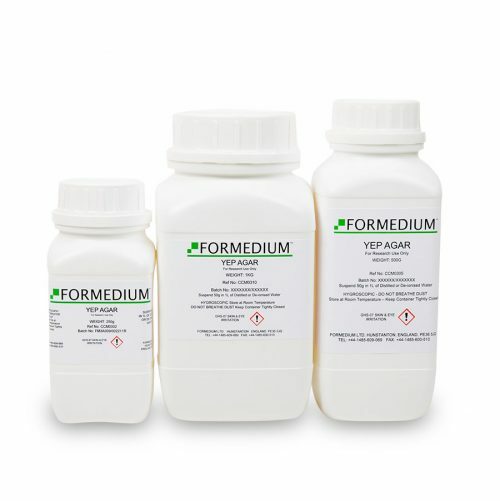 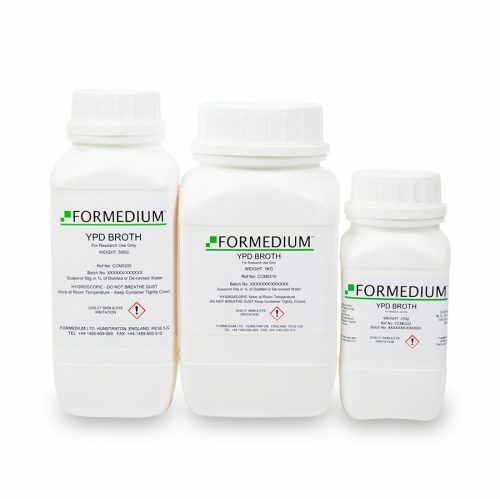 MAL Indicator Medium is a fermentation-indicator medium used to distinguish strains that ferment maltose or not. 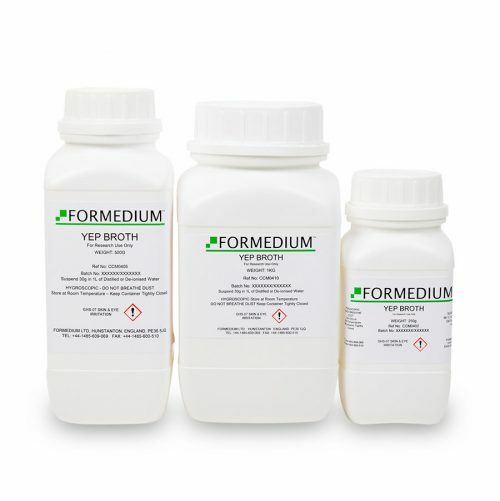 Due to the pH change, the maltose-fermenting strains will change the Bromcresol purple indicator into yellow. A Bromcresol purple solution (0.4% stock solution in ethanol) of 9 ml per litre medium has to be added prior to autoclavation. 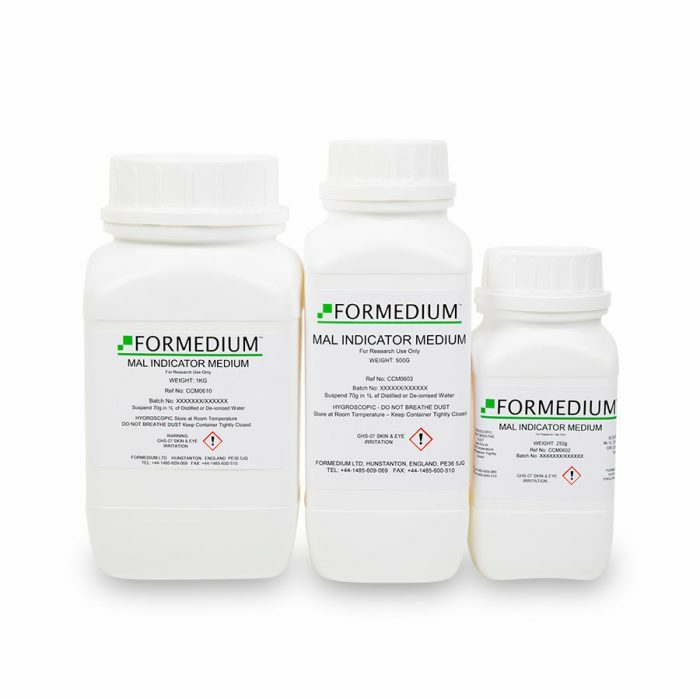 Suspend 50 gram powdered medium in 1 litre distilled water Store dry at room temperature.